We spend a lot of time outdoors during the spring & summer. The girls love to run around the backyard and explore. We visit the play ground a few times per week and the kids have a blast making friends & swinging. We also do a fair amount of outdoor grilling so we have plenty of meals outside during the warmer months. Today I’ll be sharing some of my essential items to keep on hand to keep kids safe outdoors during spring & summer. 1. Keep sunscreen on hand! It’s so important to protect kids from the harmful rays of the sun during this time of year. Using a broad-spectrum, high-SPF sunscreen with UVA/UVB coverage is essential. In addition, avoiding excessive time outdoors when the sun is at peak strength, during the mid to late afternoon hours, can help kids avoid sunburn and the threat of heatstroke. Staying hydrated outdoors is key! 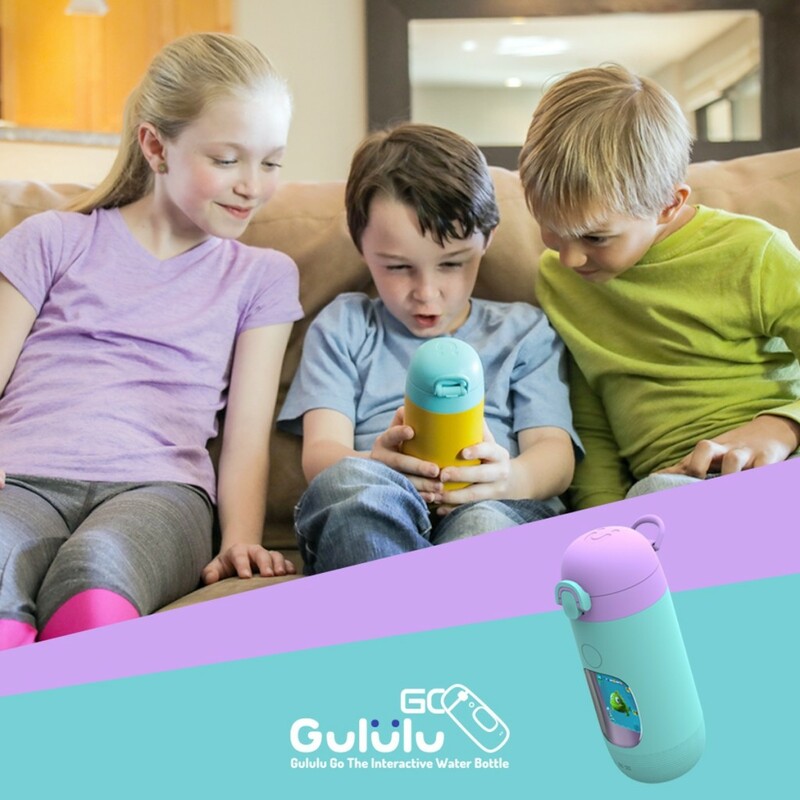 When it comes to getting the kids inspired to drink, I love the Gululu Go interactive water bottle. It’s packed with fun, interactive features and really encourages kids to drink water throughout the day. Every time the child drinks water, a virtual pet that lives inside the bottle wakes up and engages the child in a fun adventure. The Gululu bottle has a screen that displays exciting underwater adventures. For example, one of the goals of this interactive play is to reach the lost planet Ima. 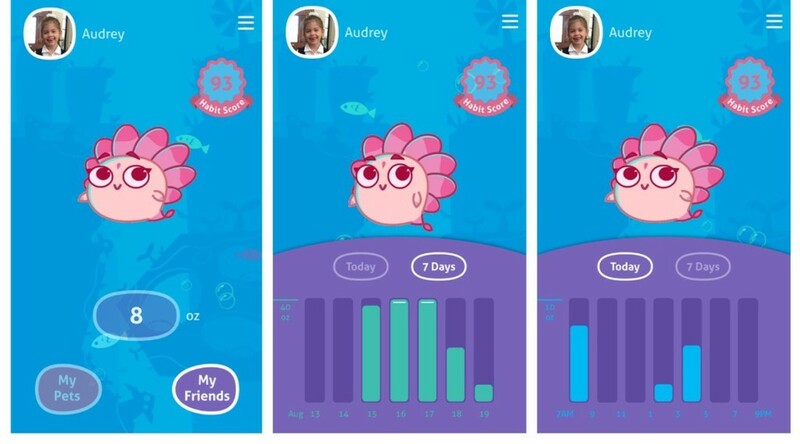 Since the virtual pet needs water to stay happy & grow, the child will try to drink more water to help his/her pet. This encourages kids to stay hydrated and actually makes drinking water fun! With the integrated sensory technology, it’s easy to keep track of the child’s fluid intake. In fact, parents can stay updated about water intake via a dedicated app. You may have seen Gululu featured on major publications and other media sources. Gululu was declared as one of the Top 5 Best Kid’s Gadgets! And I can see why! By the way, the company is passionate about giving back to those in need. They have partnered with Generosity.org to provide clean water for kids around the world. For every bottle purchased, a child in a developing country will be given clean well water for life! Want to try your own? It’s currently being offered as PRESALE for 35 % off. Click here for more details! When spending a lot of time outside, make sure you’re not attracting mosquitoes, bees, and wasps. Avoid scents soaps, perfumes and hair sprays. Also, make sure you’re steering clear of any areas with still water or gardens with blooming flowers. Using a bug spray with DEET is another layer of protection that can go a long way! Whether you’re in your own yard, on a hike or in the public park, be sure to keep a lookout for dangerous plants like poison ivy and poison oak. Develop a sense of what these plants look like (search for pictures online) and instruct the kids to stay far away from them. Even a plant like nightshade can be poisonous so be informed & stay cautious. 5. Bring a first aid kit! Make sure you always have access to basic first aid supplies. 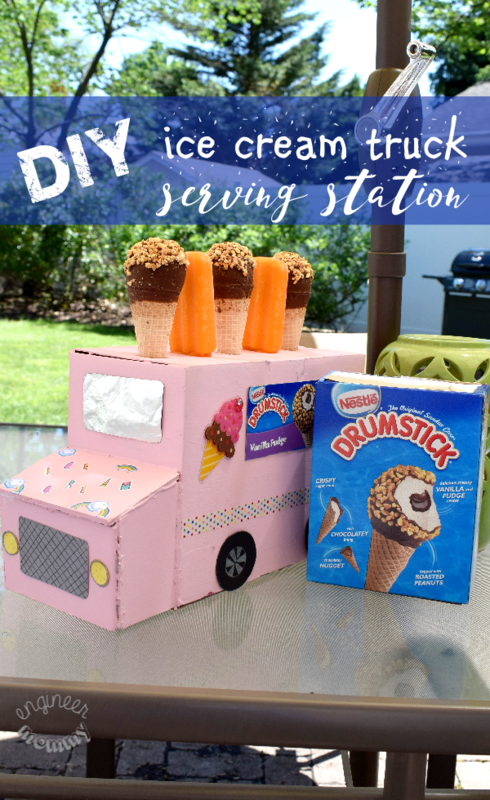 You can buy a pre-assembled kit at most big box retailers, but you can also create one yourself. Here are some items to include: bandages, antibacterial gel, gauze, adhesive tape, tweezers, cold pack, children’s analgesic, adult analgesic, and washcloths. I hope these tips have inspired you to stay safe this spring & summer. 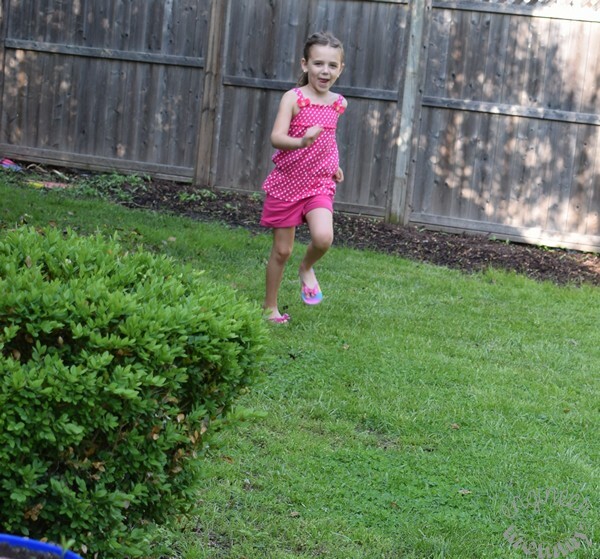 What is your best tips for keeping the kids safe outdoors during the warmer months? What an adorable water bottle! I love that it reminds kids to stay hydrated and to drink that water. So cute! I love that the company gives back to those in need of clean water. All of these tips should be done several times during the summer when it comes to inspecting the yard. Of course sun screen everyday all day and keep that water flowing. Oh my gosh, this is the coolest water bottle. I think I’ll pick it up for my daughter. She’ll get a kick out of it! I ma totally getting this for my kiddo! He always tells me he drinks a lot but I am having a hard time believe him when I see his water bottle! This is perfect! Keeping hydrated is something that is very challenging for our family! We don’t drink nearly enough water as we should – love the idea of the Gululu Go for this reason. Keeping hydrated is so important and that bottle looks like a good way to do it. This was a good reminder to keep safe from poison ivy and bugs and ticks. That is a very cool water bottle. Like gamification of drinking water. Kind of brilliant. Yes agree always hydrate and don’t forget you need to use sunscreen. Super important. 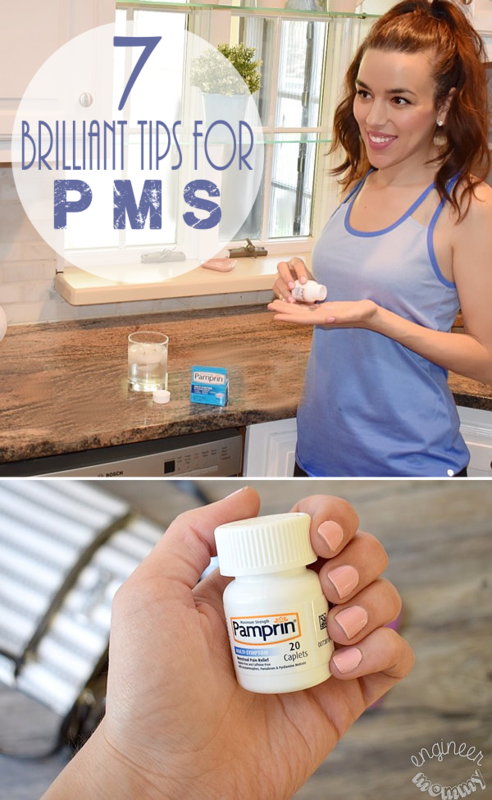 These are some great tips – I have to admit I need to remember to stay hydrated as I feel awful when I don’t. Great ideas! I’m hoping to make our little back patio more inviting so we can be outside. Its just a cement slab and I’m not very happy about it. I want a pergola or something and some outdoor twinkle lights. That is such a cool waterbottle! We spent just about every minute of every day outside in the summer so I need to pick one up! Great tips! That water bottle is really awesome! My kids would have the best time with a bottle like that! So very cool. These are great tips! Sunscreen of course! & alll the water!! I always have sunscreen and bug spray handy every time I take my kids outdoor. Thanks for sharing! Definitely such great tips. My top three is being hydrated, wearing sunscreen and of course making sure that first aid kit is always ready. I just bought a new first aid kit for my car. With summer almost here, I know it’ll be put to good use. But I do need to be better about checking plants as we head to the great outdoors. That water bottle looks awesome and important tips – sunscreen and keeping hydrated is the way to go.